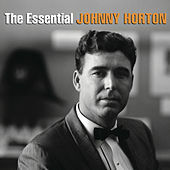 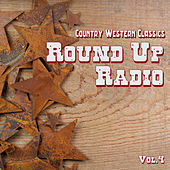 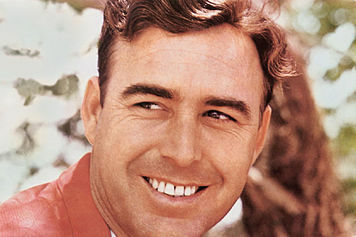 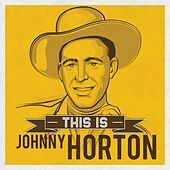 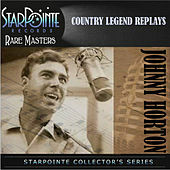 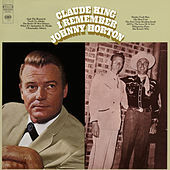 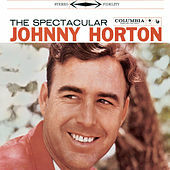 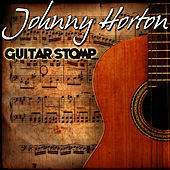 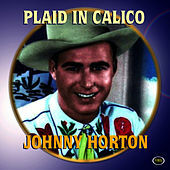 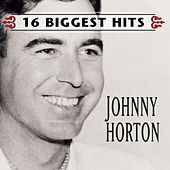 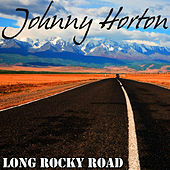 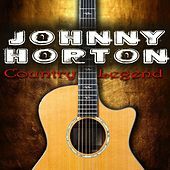 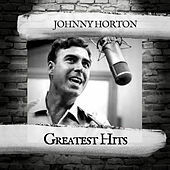 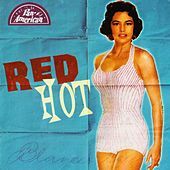 In the late 1950s, Johnny Horton was one of the first musicians to fuse down-home honky-tonk songwriting with wild rockabilly rhythms. 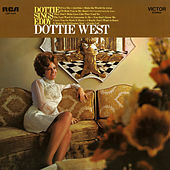 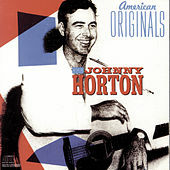 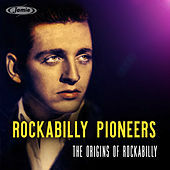 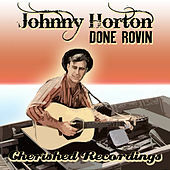 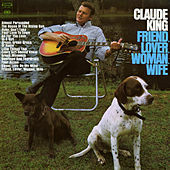 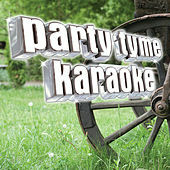 Although Elvis Presley's early material hinted at this musical hybrid, Horton's take on the hillbilly/greaser marriage was much more exaggerated. 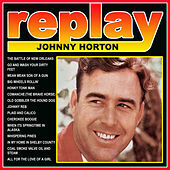 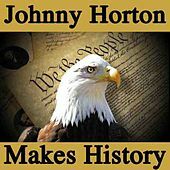 Just as Horton's talent was blossoming, he died in a gruesome car crash in 1960.